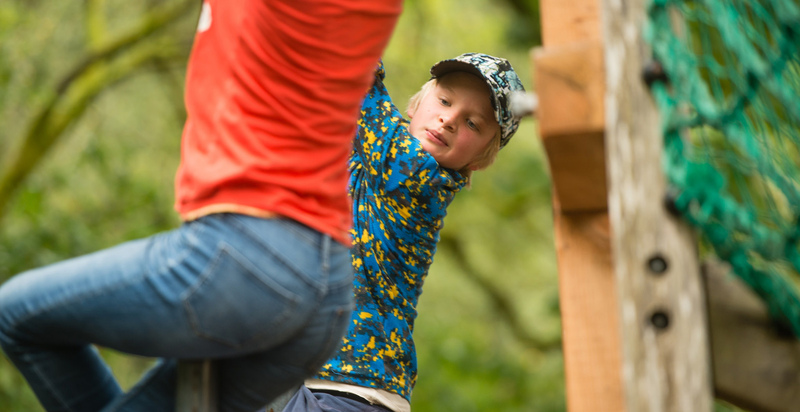 There’s fun for all the family at CAT! 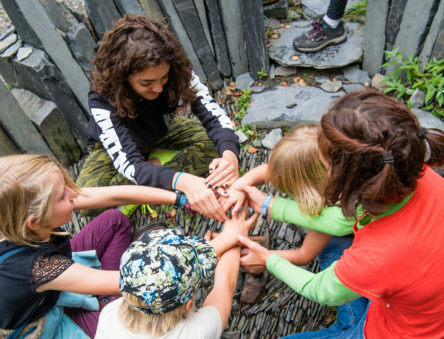 Entertain and engage even the youngest members of the family while discovering how we can work together to create a better, more sustainable future. 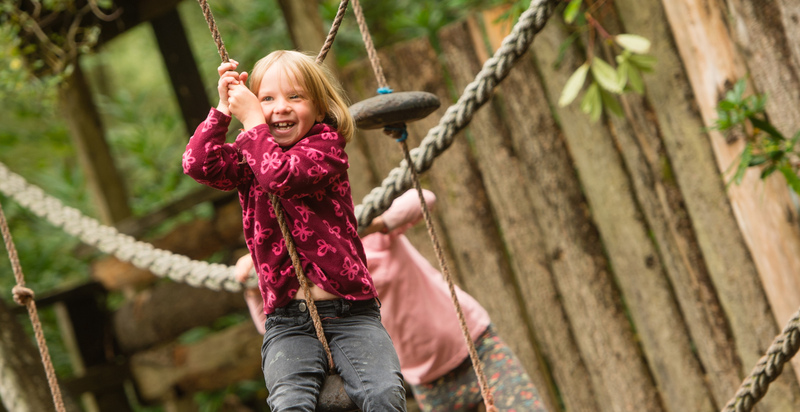 Explore our woodlands and grounds and connect with nature. 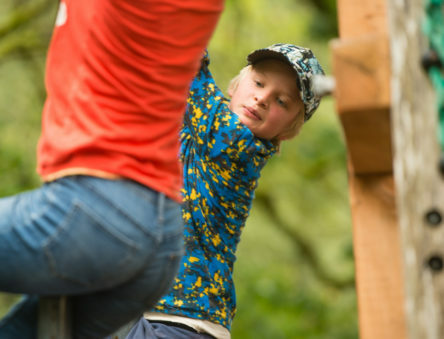 For any members of the family that need another connection, Wi-Fi is available across most of the site. 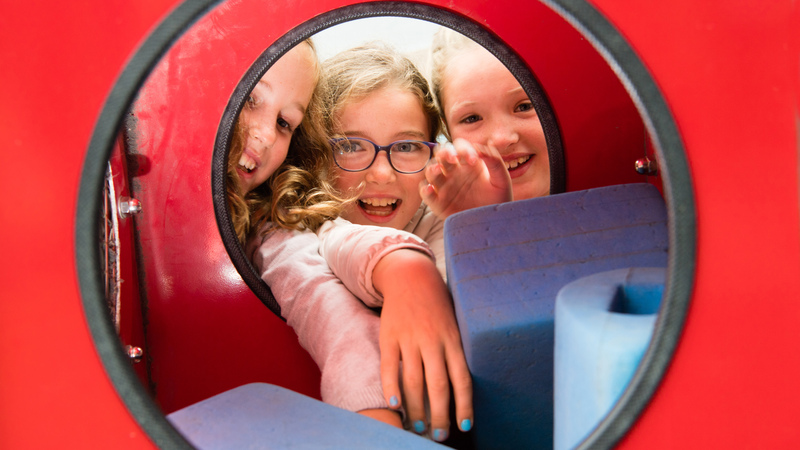 And while the kids take a chance to run around, there’s always the option to have a relaxing hot or cold beverage, or to taste some of our delicious vegetarian or vegan treats from the cafe. 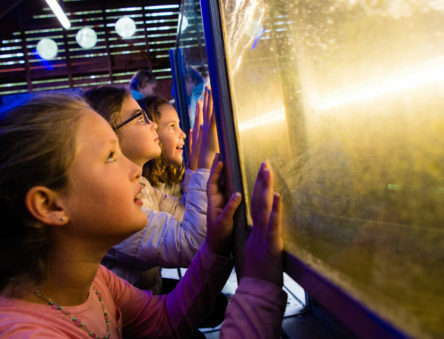 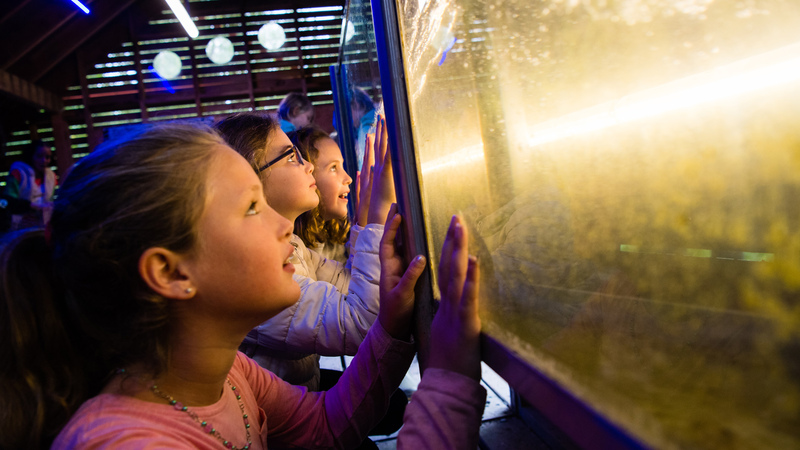 Embark on a voyage of discovery and learn more about energy use and generation, recycling and the world beneath our feet (soil), with our fun yet informative interactive displays. 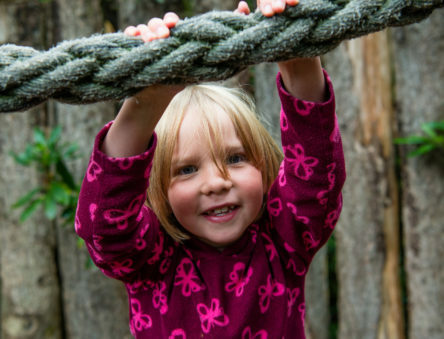 An essential ingredient for any family day out! 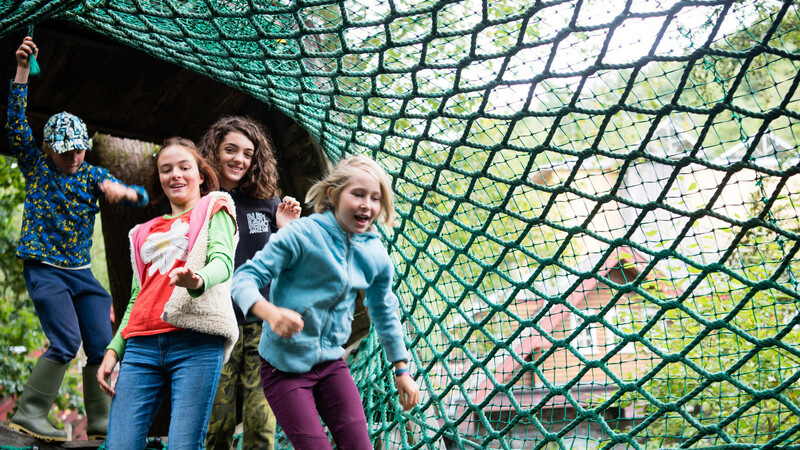 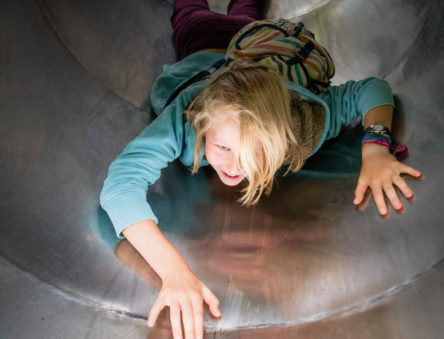 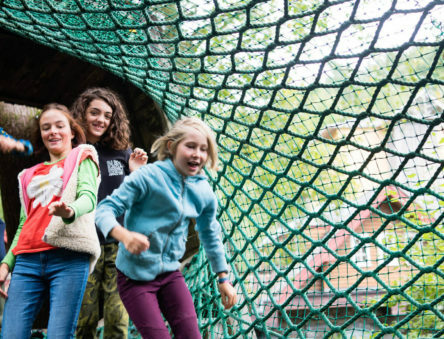 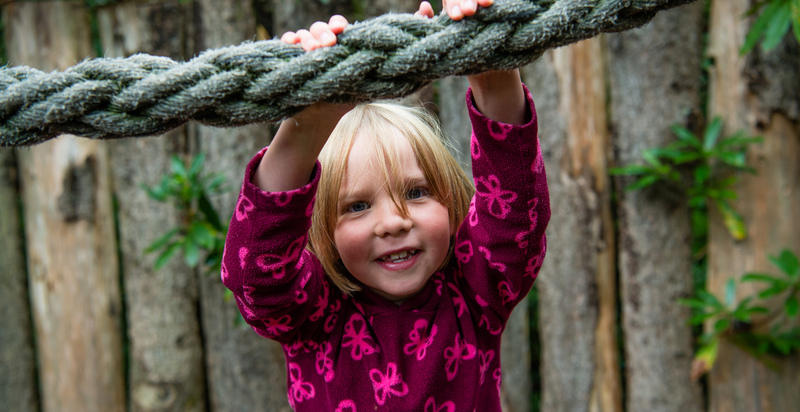 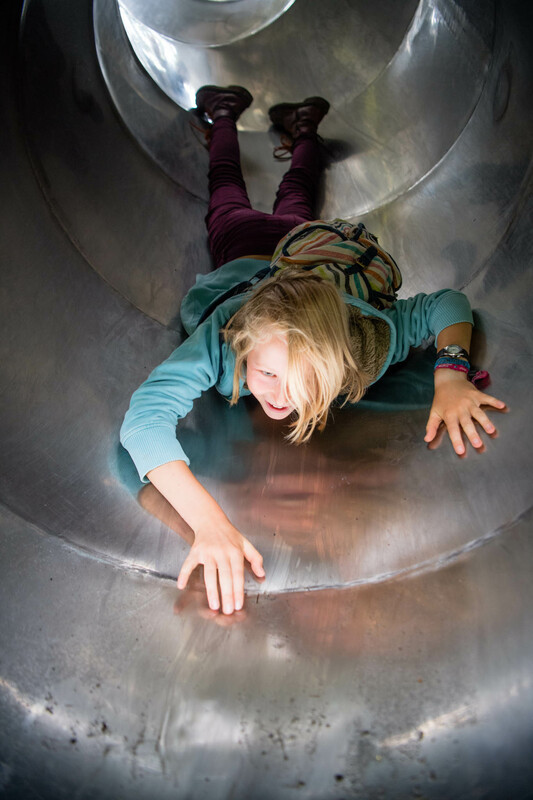 Let the kids run riot in CAT's adventure playground conveniently located just a short walk from our cafe. 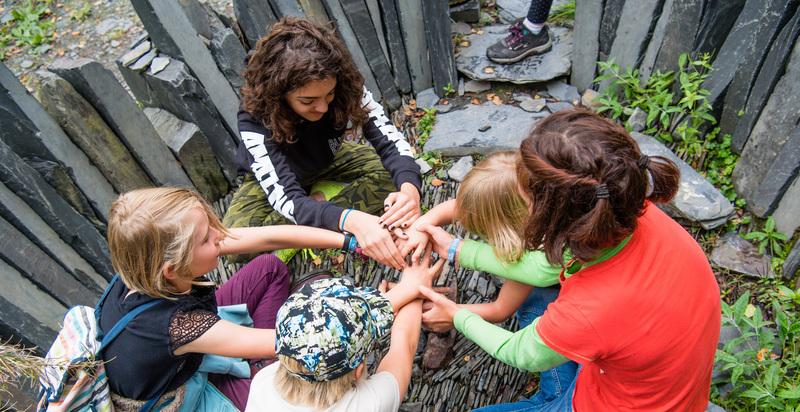 Pull on your walking boots and set off for an adventure round CAT's Quarry Trail. 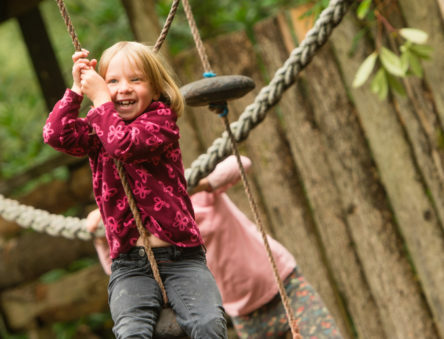 A manageable and well-maintained footpath, which takes visitors up into the hills surrounding CAT through beautiful woodland to unlock stunning views of the surrounding area. 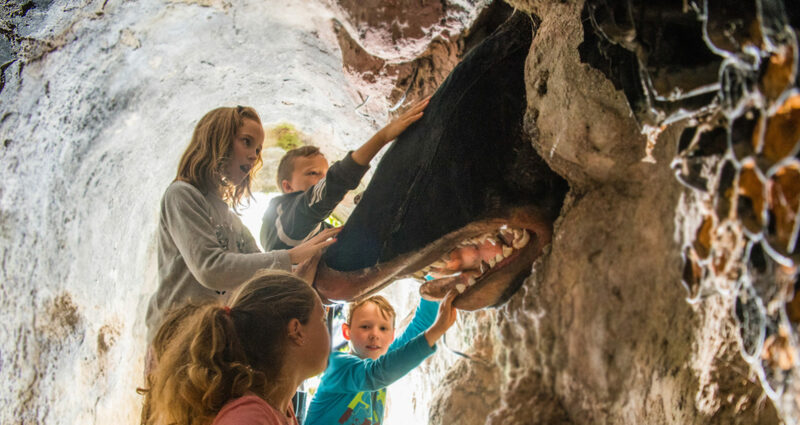 Visit the dark underground world of Megan the Mole and discover more about the creatures that live in the soil. 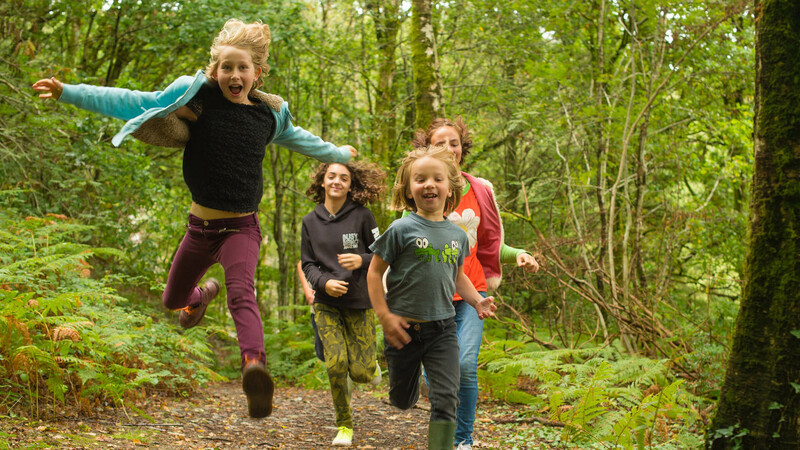 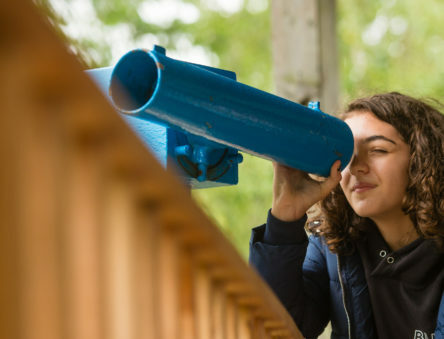 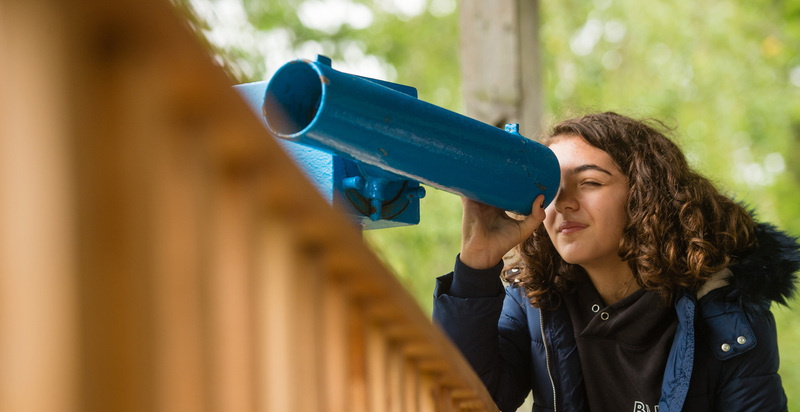 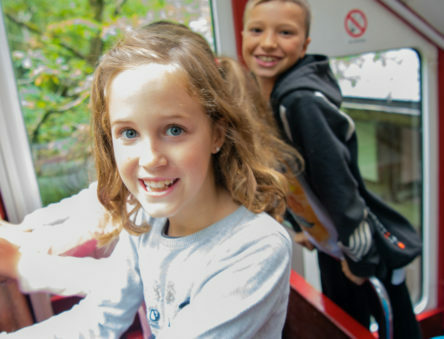 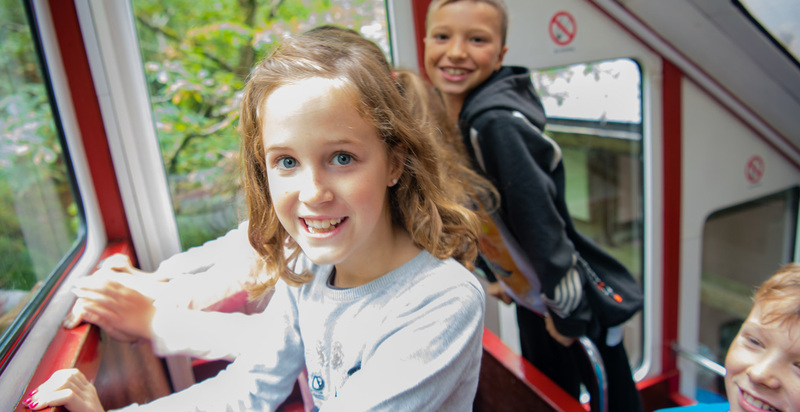 Each half term and school break, CAT runs a range of seasonal and fun activities, aimed at keeping kids active and entertained while hopefully encouraging them to connect with nature and appreciate and learn about the environment. 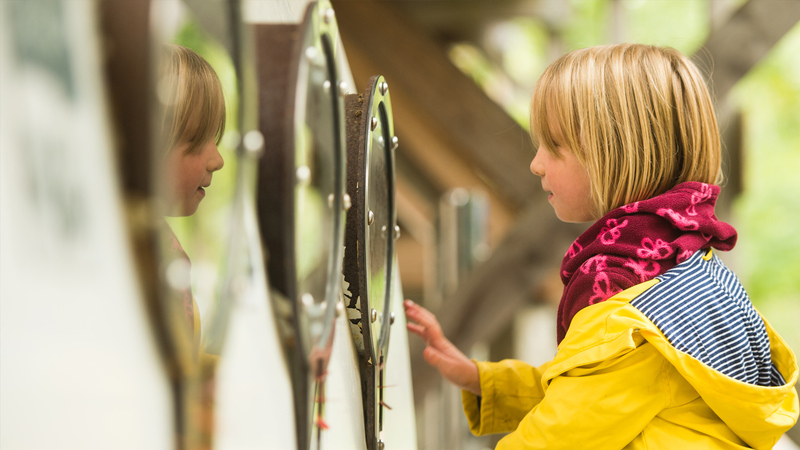 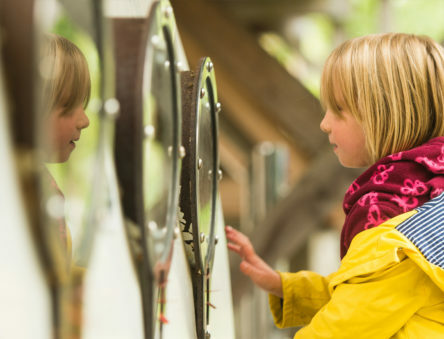 Activities range from broom making, to story telling, woodland adventures... and, well, you name it!